The anniversary of Eric Cantona’s United debut from FootballCoin on Vimeo. 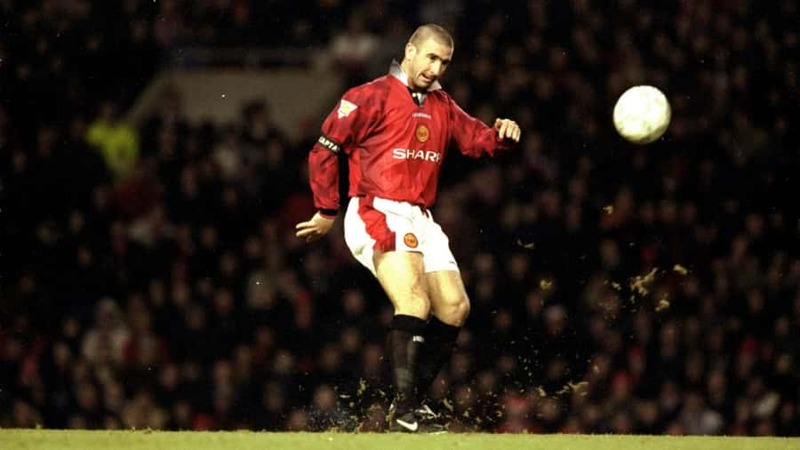 On December 6th 1992, Eric Cantona made his debut for Manchester United. The Frenchman was bound to become an Old Trafford legend. 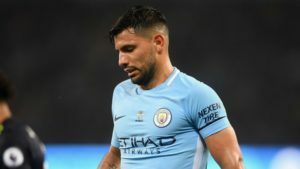 The player’s first game came against familiar rivals Manchester City, in which he came on as a substitute. United won the encounter by a 2-1 scoreline. Leeds were soon to regret parting with Cantona so easily. The reason seems to have been Cantona’s disciplinary record with the team. The transfer fee was 1.2 million pounds, a steal considering the player’s involvement in United’s title victory that season. Cantona was part of four winning campaigns in the Premier League under the guidance of Sir Alex Ferguson. He made 143 appearances and scored 64 times. But Cantona’s importance cannot be judged by stats alone. As one of the most beloved players in Premier League history, the Frenchman left behind an incredible legacy. In 2017 fans of United can still be heard chanting the player’s name. In many ways, Eric Cantona represented the start of a very successful era for Manchester United. The team’s stats and records before and after Cantona are drastically different. His time in the EPL was brief, but his impact on his team and the league is huge.